PromPeru tourism event in Toronto. PromPeru is trying to boost Canadian visits and get travellers to explore new regions in Peru. Sometimes a destination’s greatest treasure can seem more like a curse. 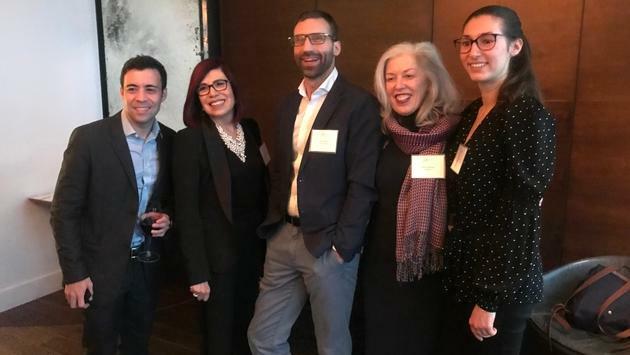 Elisabeth Hakim and the tourism team from PromPeru put on an event in Toronto recently to try to give other parts of the country a bit more of a profile. “We have the highlands, the magnificent Andes mountains, great beaches, the Amazon rain forest (almost two-thirds of the country) and so much more,” she said. “You can go white water rafting or horseback riding. On top of that, the capital of Lima is a gastronomic star and features stunning colonial buildings and great art. Visits from Canada are up almost 12 per cent, she said. 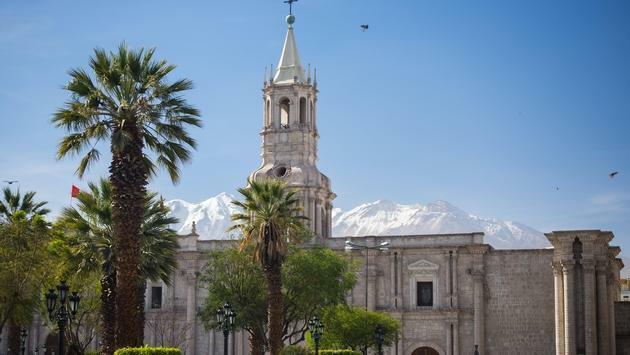 Hakim told TravelPulse Canada that her organization works closely with agents to promote Peru visits. She also said the agent with the highest sales can earn cash rewards, and that they’re thinking of starting some fam trips. Lianne Chin-Fook, Marketing & Digital Strategy Manager for Contiki, said interest in Peru is enormous. “It's one of our most popular travel destinations," she said. 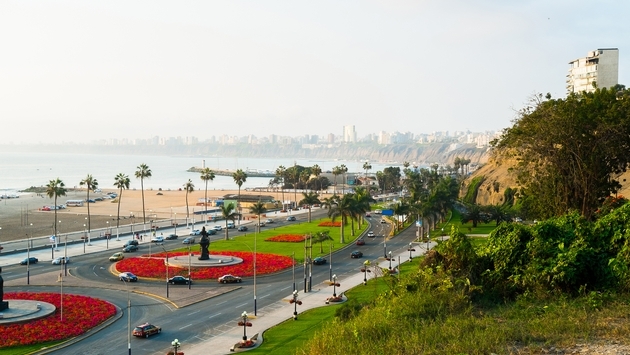 Air Canada rouge offers direct flights to Lima from both Toronto and Montreal. The flight is only eight and-a-half hours and involves only a one-hour time zone change, Hakim pointed out. Goway Travel is inviting travellers to venture into new areas of the country; to place such as Gocta Falls and Kuelap on their five-day Northern Peru tour. Officials said the north part of the country is filled with pre-Incan cultural history, as well as stunning cloud forests and waterfalls. Gocta Falls wasn’t known to the outside world until 2005, which is pretty amazing. G Adventures has introduced a seven-day “Wellness Peru – Machu Picchu and the Sacred Valley” itinerary as part of their new Wellness category of tours. 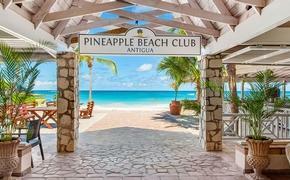 The program allows travellers to both explore one of the world’s most inspiring destinations but also engage in mindful activities such as yoga and meditation. Belmond has introduced “A Bear’s Life With Belmond,” travel packages that take visitors to the famous Paddington Bear’s homeland. Explora has teamed up with Aqua Expeditions to offer a unique, upscale experience that takes travellers from Explora’s Valle Sagrado property near Cusco and Machu Picchu, through to Peru’s Amazon, where they’ll cruise on the Aria Amazon. The Nazca Lines have been a popular tourist attraction in Peru for some time. But now scientists have discovered 50 new designs in nearby Palpa. Some of the petroglyphs have been attributed to the Nazca culture and are thought to date back as early as 200 A.D. Others suggest they might have been created as far back as 500 B.C. Nazca Lines are only visible from overhead, but the Palpa designs were created on the sides of hills and can be see from the ground.